I wish this happens all the time! 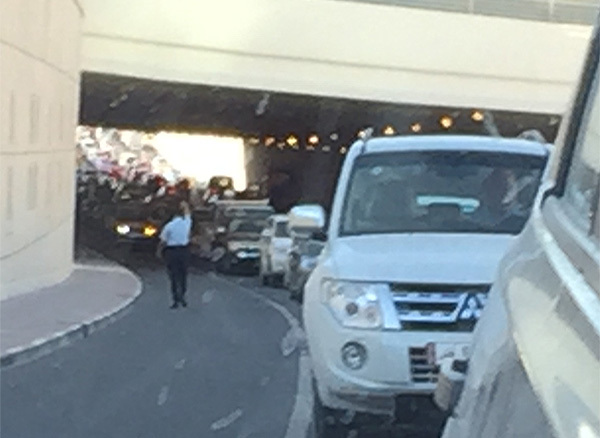 Crazy traffic police men in Doha. Expats unluckily get the fines.